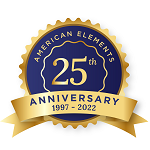 American Elements manufactures high purity Yttrium-titanium alloy foils in numerous dimensions. Standard metal and alloy foil thicknesses range from 0.003" to approximately 2mm; materials can also be rolled down as thin as 0.001" for use as an evaporation source in microelectronics, optics, magnetics, MEMS, and hard resistant coatings. Piece sizes are available up to approximately 7" maximum width. Maximum lengths of about 20" can be obtained with a nominal thickness between about 0.005" and 0.020" for thin film deposition on glass or metal substrates. 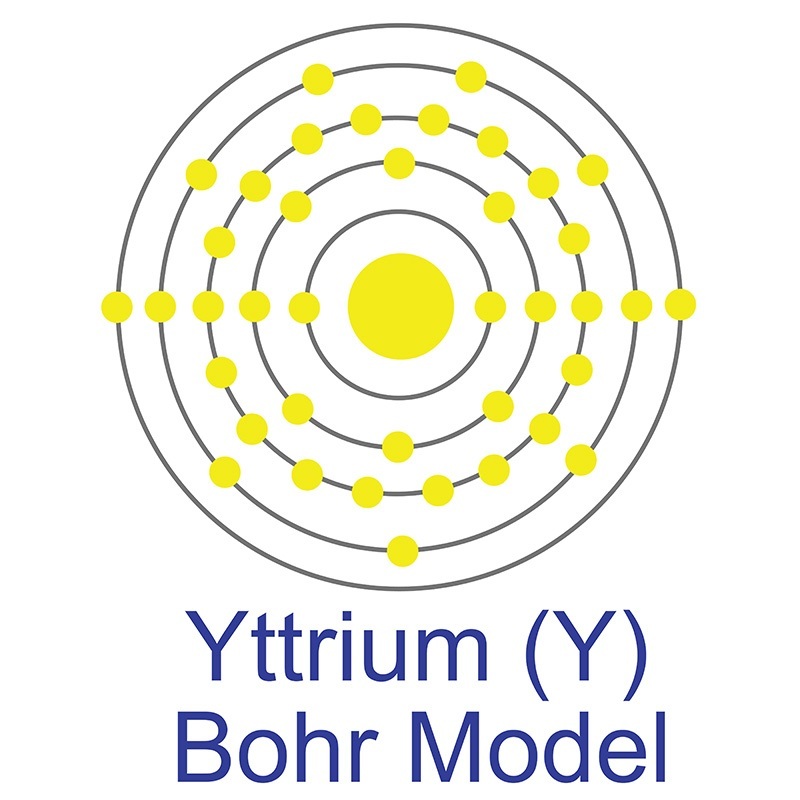 We also manufacture yttrium-titanium foil in other forms such as sputtering target as well as other rare earth alloy products. Please request a quote above to receive pricing information based on your specifications for alloy composition and foil dimensions. 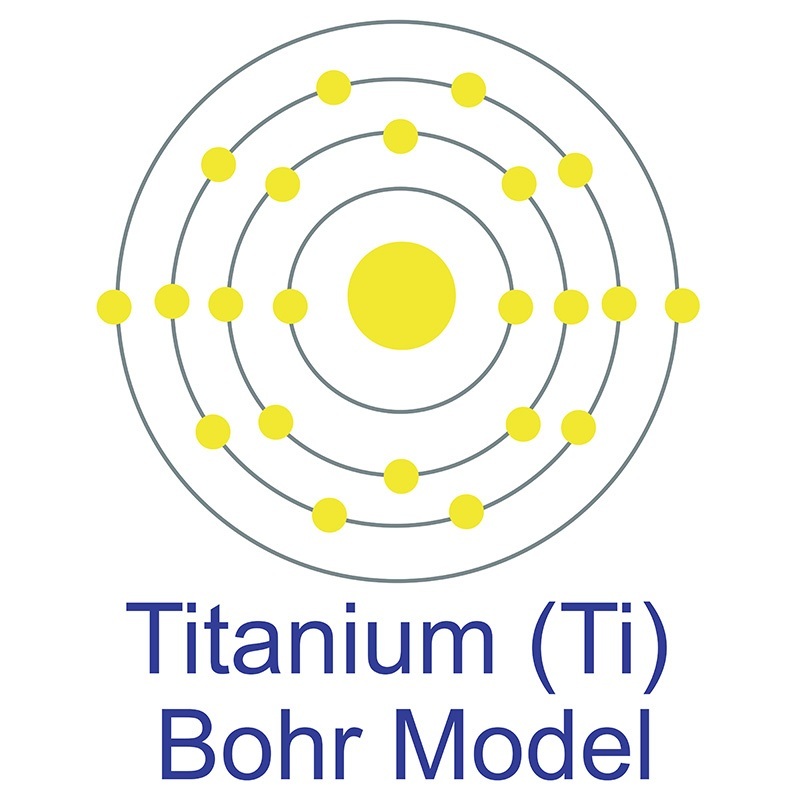 Erbium, Chromium:Yttrium-Scandium-Gallium-Garnet Laser Effectively Ablates Single-Species Biofilms on Titanium Disks Without Detectable Surface Damage. Continuous compression behaviors of selective laser melting Ti-6Al-4V alloy with cuboctahedron cellular structures. Epidermal grafting for leukoderma resulting from 1064-nm quality-switched neodymium-doped yttrium aluminium garnet laser toning.